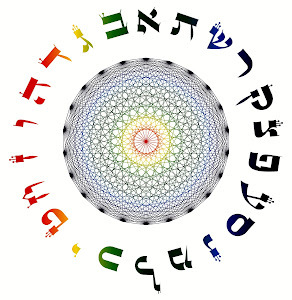 In our previous commentary about this portion (Shemot: “Our True Identity as Redemption” of January 8, 2012 in this blog) we elaborated thoroughly on the meaning of our Jewish identity, starting with our names. These names identify who we are. That's the idea for having a name. It is also about integrating its meanings into every level of consciousness. Therefore, as Jews, the Jewish identity is our name. Being a Jew defines the references to relate to myself, to others and my surroundings; and primordially to my Creator. God is the axis, the center, the source that shapes our identity by the mere fact that we emanate from Him. By this fundamental principle we define who we really are. This is the highest approach to our identity. The second book of the Torah delineates the Jewish identity based on our relationship with God as individuals and as a nation. We became Jews in the book of Exodus, beginning with the names that made us the people that God knows and counts for the destiny He wants us to share with Him. Our sages refer to the Jewish exile in Egypt as the prerequisite to assimilate the meanings of real freedom in order to fulfill a real life. In this sense, exile is the darkness we experience in order to fully experience the light. We often say that evil and negativity exist not as choices but only as references for us to choose good and positive things in life. Exile doesn't necessarily means evil or negative, but a situation that makes us value and yearn the place where we really belong. Throughout our Jewish history, very few have truly yearned to return to such place. Our oral tradition tells us that only 20% of the Jewish population left Egypt during the Exodus. Even fewer returned to Israel from the Babylonian exile, and most of the original Hebrews assimilated to other nations. In this context, the Jewish identity suggests us that it is all a matter of choice regarding who we want to be, what we want to have, what we want to do, and where we want to live. All these are referred in the book of Shemot (Names) as the starting point of our identity. Thus, exile is what makes us aware of who we truly are. Either we embrace what a life in exile offers us (good or bad) as ours, or we pursue the place where we originally belong. The choice is ours. 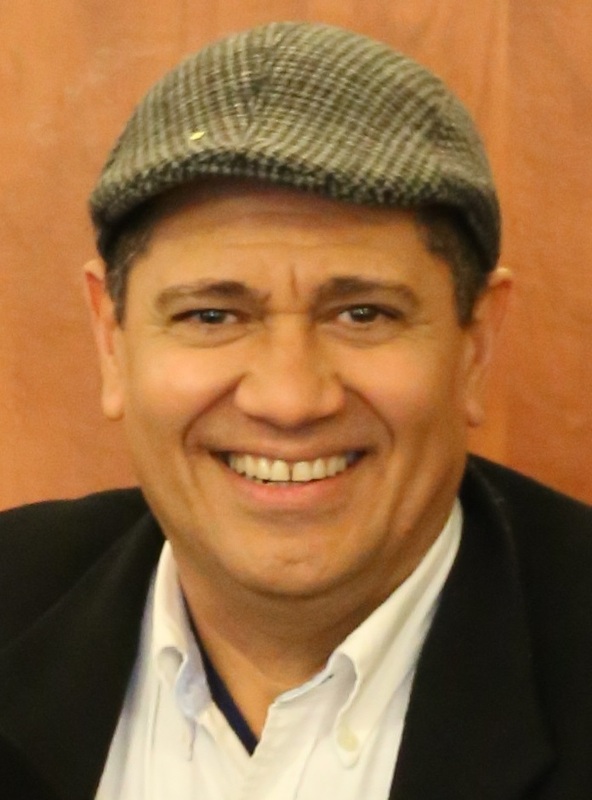 We said that our exile in Egypt was a necessary negative experience in order to appreciate the value of the Jewish identity as the permanent connection with God. As long as we claim our bond with Him, we indeed realize our identity. Exile makes us aware of where our home is. The same occurs when we visit a land with different customs, language and beliefs, which push hard enough to make us aware of ours. We interact with them from our views and principles, because we are different. Exile works in the same way. It can become alienating to the point that we may lose our primordial identity. We are compelled to either assimilate the conditions of exile, or to escape from them and return where we belong. This is the way it happens with negative thoughts, emotions and feelings derived from ego's fantasies and illusions. Once we are trapped in them, we are compelled to look for the way out. We cry out loud to be redeemed from our exile in darkness, and we know that love is the way out. These verses comprise the identity we are referring to. This identity is about our connection with the Creator, and recognizing our bond with Him. As we remember God and call out for Him, He answers because He also recognizes that we belong to Him. Our exile ends when we return to Him as The Place from where we came (The Place, HaMakom, is one of God's names in Judaism). This happens when there is a covenant, an agreement to live by ways and attributes we share with the one who gives us life to make it significant. What makes life meaningful is precisely the identity God gives us, starting with our forefathers. This identity is also the beginning to know our Creator as eternal as He is. Our bond with God has been, is and will always be. This timeless covenant is fundamental to assimilate our Jewish identity beyond time and space. Our life in the material world does not circumscribe or limit our relationship with God. After all, our transit in this physical level is bound to time and space as an exile from the boundlessness of God's love. His Love makes us transcend all boundaries, limitations and constraints (the meaning in Hebrew of Egypt is “constraints”) of fantasies and illusions derived from ego's negative desires, represented by the Pharaoh. 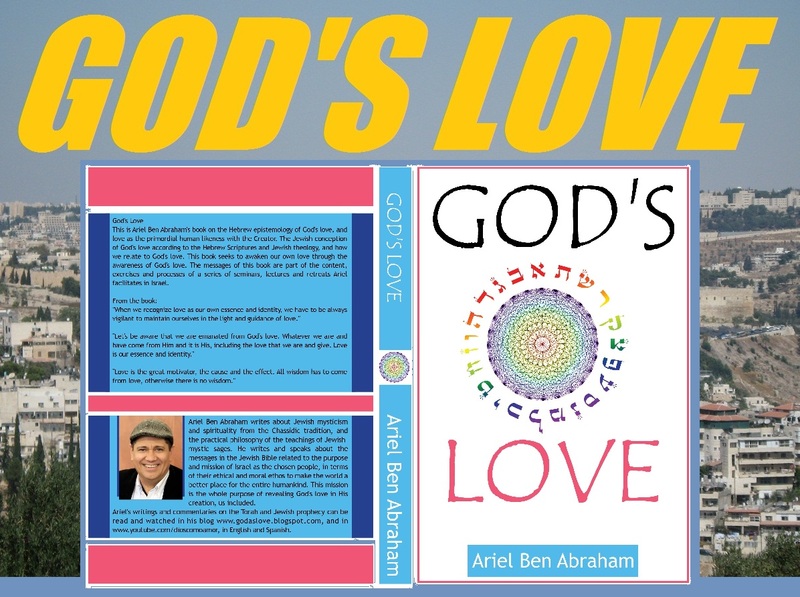 When our love reaches out to God's love, He liberates us from captivity under the negative aspects of consciousness (complementing on this, see in this blog our commentary on Parshat Shemot: “The Awareness of God's Love” of December 19, 2010). We need Moses as our highest knowledge of God and His love in order to ignite the fire that burns the illusions that make us believe and feel separated from Him. Moses is also aware that the highest knowledge of God is not always the means to liberate ourselves from our own darkness. Our sages explain that in this verse Moses was referring to king Messiah, through whom the final redemption will be revealed. This means that, besides having the utmost awareness of God's love, we also must be willing to manifest this awareness through our own love. We achieve this by being and doing love's ways and attributes in all aspects and dimensions of life. King Messiah is the one who leads all levels of consciousness in love's ways and attributes as ethical principles to live in this world. This is what the messianic consciousness is about. Total and complete redemption from the negative and unnecessary illusions of the material world. A consciousness in which the only human interest is the knowledge of the Creator and His love.